Aspects of Health & Safety permeate the whole of the Nursery School setting and curriculum. Each learning opportunity is planned with Health & Safety as an integral and important consideration. You can download a PDF of our Health & Safety information here. 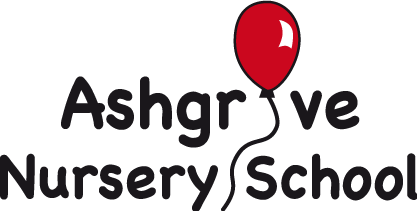 Whilst the Principal is responsible for the day-to-day application of policy and it’s components,within Ashgrove Nursery,all members of staff, students and volunteers,have a role to fulfil in line with North Eastern Education & Library Board Health & Safety Policies. All have a responsibility to exercise personal care and attention for the safety of themselves and others, and to co-operate with the Governors and Principal in the execution of the Health & Safety policy. reported to the Principal/Class Teacher as a matter of urgency and treated as appropriate by trained staff. Parents, as partners,will be informed of any Health & Safety incidents as will Education Authority as required. The Health & Safety Policy should not be seen in isolation but linked to other policies such as Educational Visits; Healthy Eating; Risk Assessment etc. The Health & Safety Policy in its entirety, and other relevant components, are available from the Nursery School on request at any time.